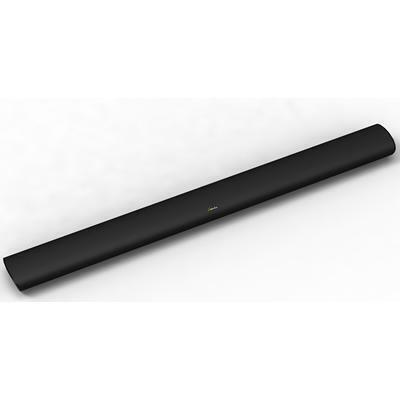 This ideal TV companion lets you hear sound differently. 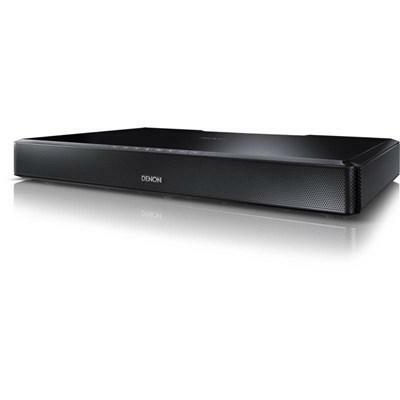 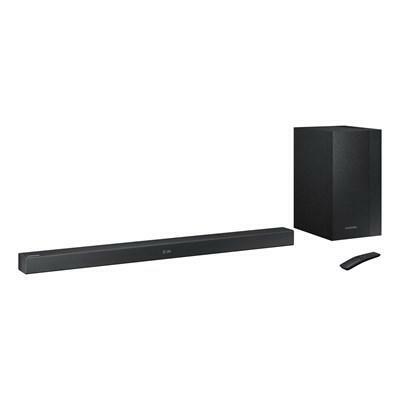 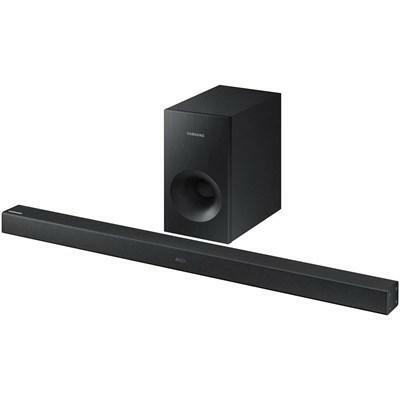 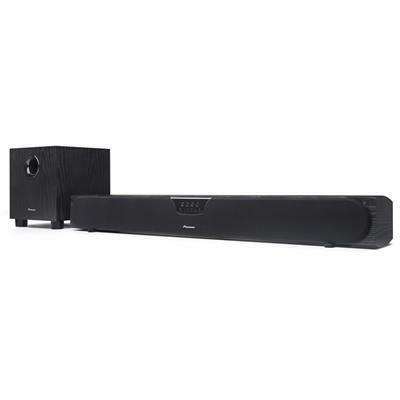 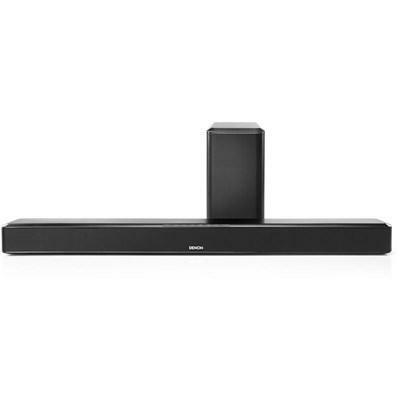 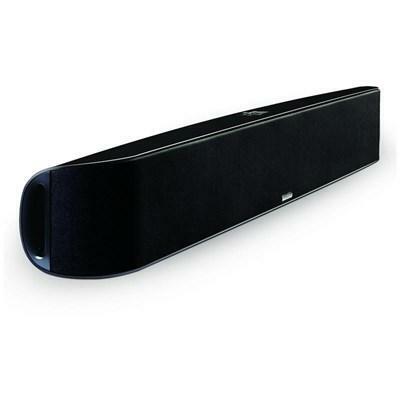 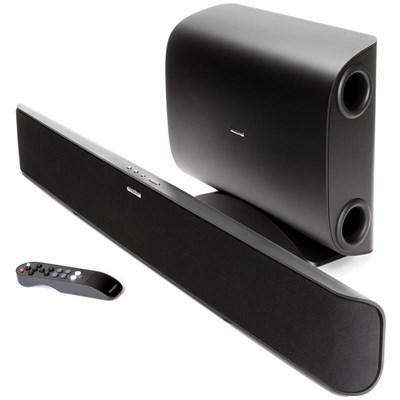 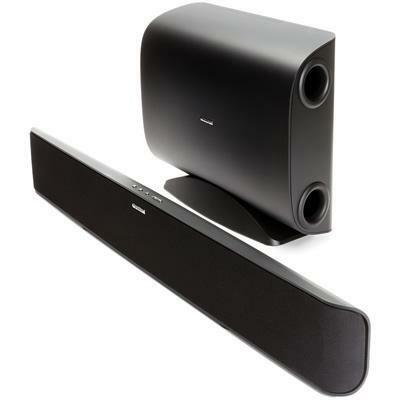 Hear powerful, outstanding sound from a compact Soundbar. 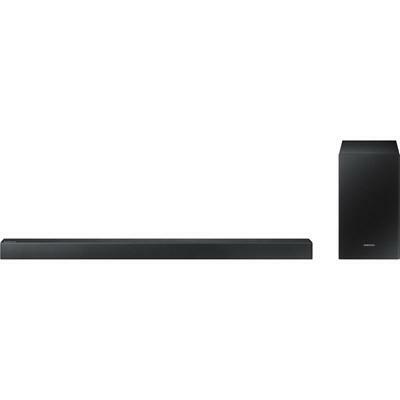 Elevate your TV sound with powerful bass. 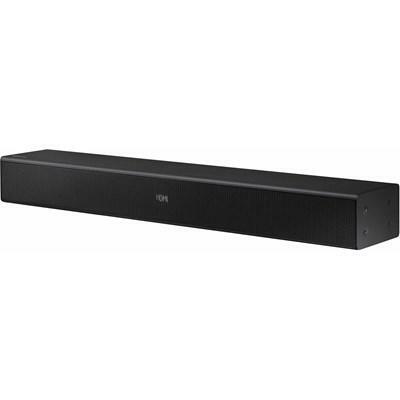 This 2.1 channel system gives you 200 watts of total power.